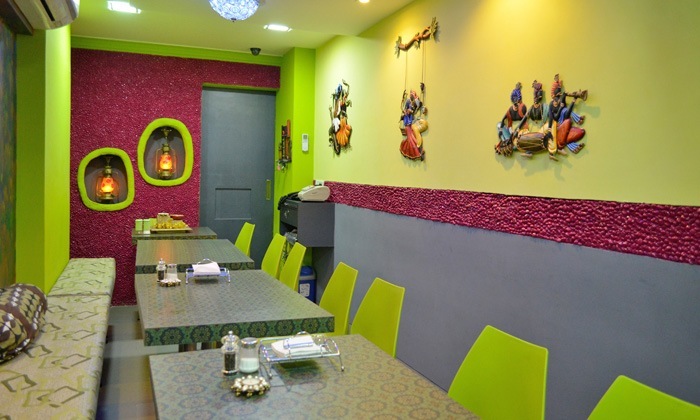 Desi Food Court - Amritsari Kulcha Junction is located in Andheri East and serves delicious street food and the almighty North Indian food. Offering a range of scrumptious desi snacks like Amritsari kulcha and chhola bhatooras, they make sure you're drooling right until the first bite goes in your mouth! Despite the super prompt service, the few minutes wait will leave you drooling for the aroma of the food is just so irresistible!